Can you believe Easter is around the corner? Before you know it, the Easter bunny will be hiding goodies for the kiddos and you’ll be whipping up a beautiful meal for the family. 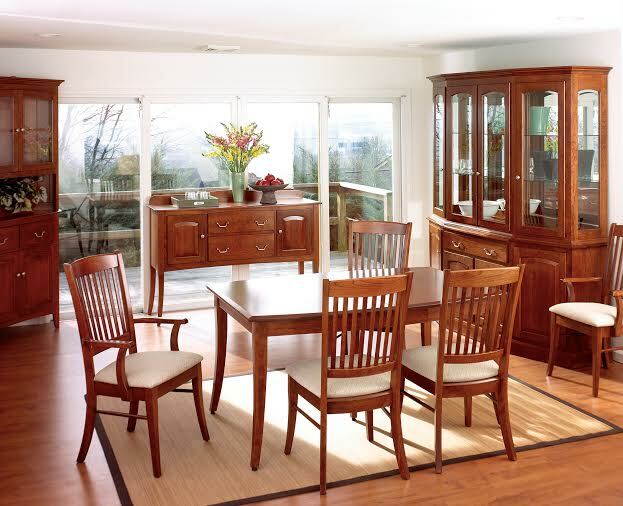 What better way to showcase your amazing Easter meal then on a beautiful new dinette set from Keystone Collections? 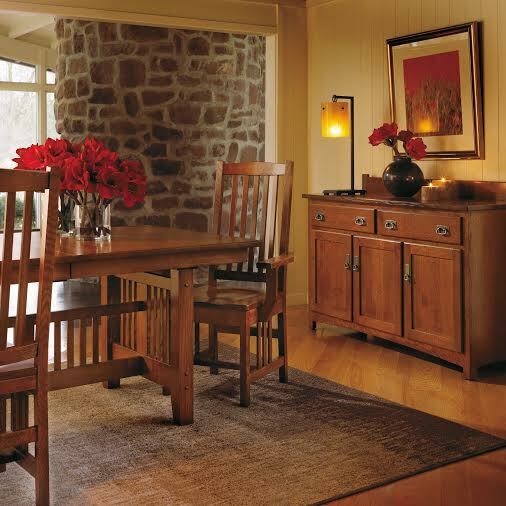 This traditional Mission set is perfect for those who adore the Stickley Arts and Crafts design. 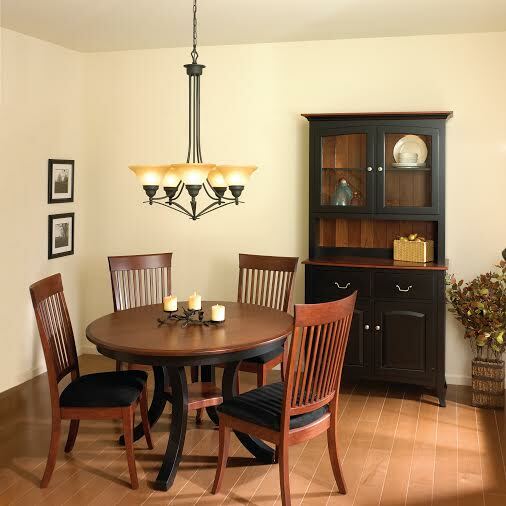 Complete the dining room with a matching buffet table! The Harrison collection is a good mix of country and city chic. The fun contrasting finishes really makes this set a statement piece! The Manchester Suite is transitional in style and a great selection for those who prefer a timeless design. For more information on dinette selections, call or email us today!